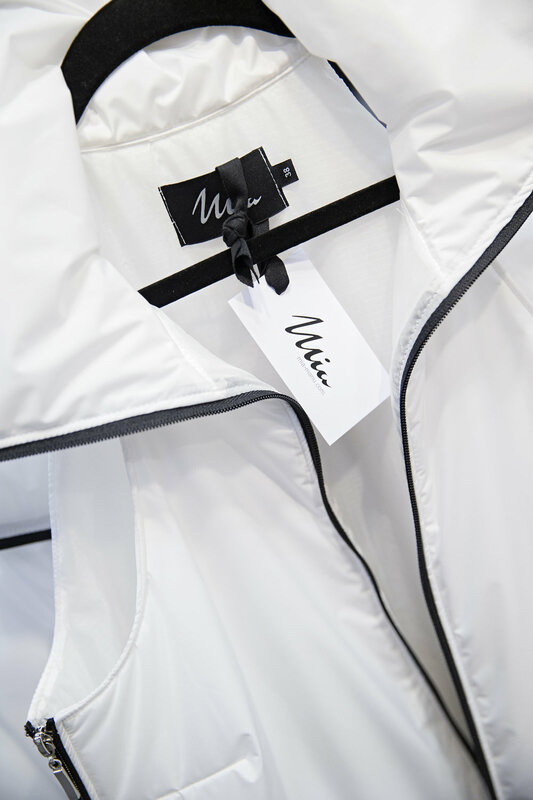 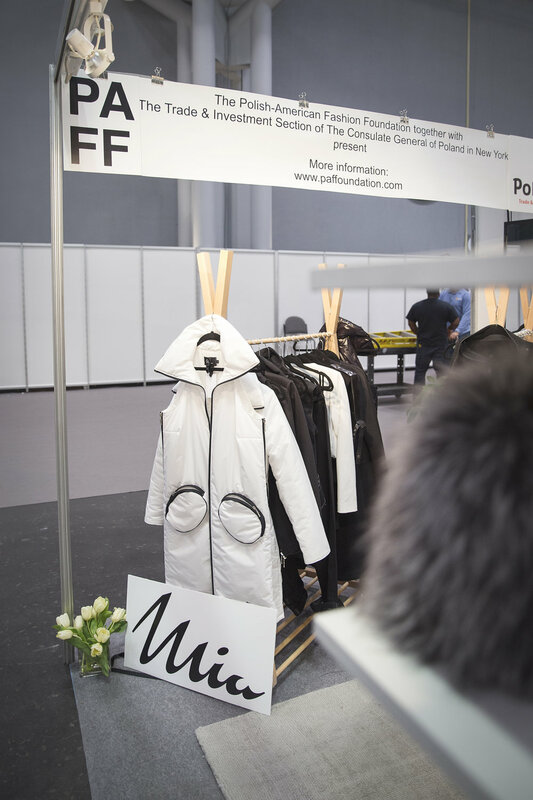 From February 27 to March 1, 2017, PAFF, together with the Trade and Investment Section of the Consulate General of the Republic of Poland, presented the collections of Polish designers MIA and GIVONT at the Coterie tradeshow. 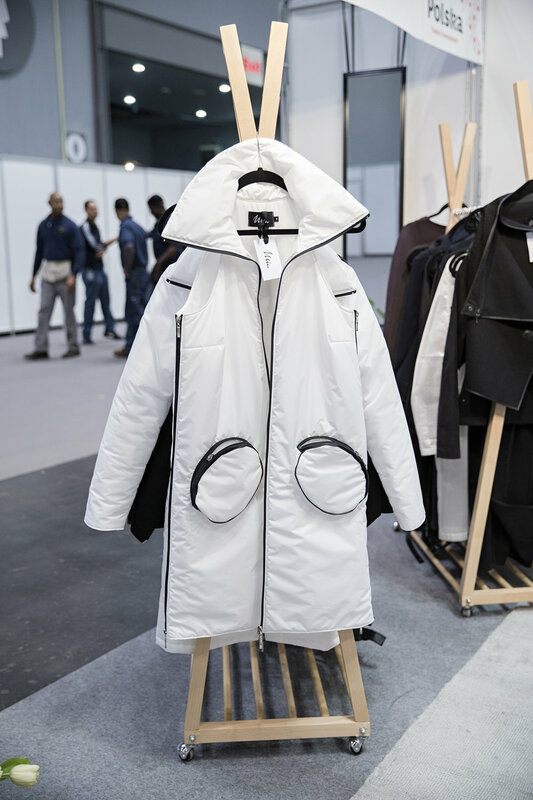 The show was held at Javits Center and presented the collections of over 1,400 exhibitors. 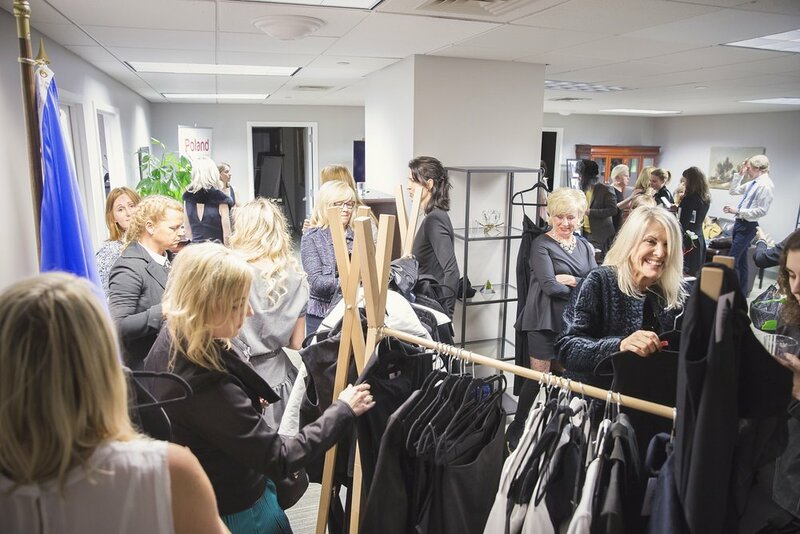 We are happy to say that two of our Polish talents were included in this impressive list.